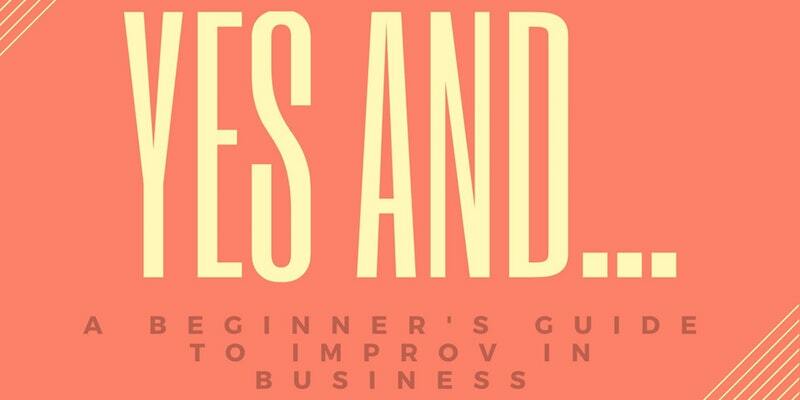 Join us for an engaging evening of Improv and Business, and a chance to win a $250 gift card to MM.LaFleur. A WIT@Work workshop led by Director John Windmueller, PhD on applied improv for communication, collaboration and innovation in business. A chance to hear and learn from professional, local women who practice improv regularly, on the job and off. A boost in creative thinking, tips to hone your communication skills and insight from women whose improv experience has boosted their professional lives. Tacos provided by new taco delivery service, Tortilladora, along with wine and refreshments. MM.LaFleur is a vertically-integrated womenswear brand (sizes 0P-22W) that provides a complete wardrobe and personal-styling services for the professional woman who has #BetterThingsToDo than shop. The brand's mission: to take the work out of dressing for work. MM.LaFleur has been featured in publications such as Fast Company, the Wall Street Journal, the Washington Post, and many more. Book a personal styling appointment at the DC showroom here.